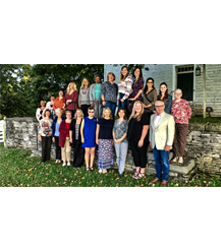 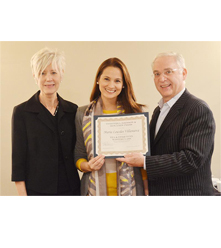 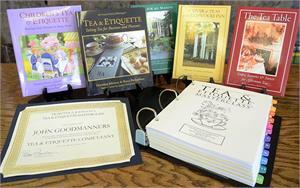 Become a Certified Tea & Etiquette® Consultant with your at-home learning package. 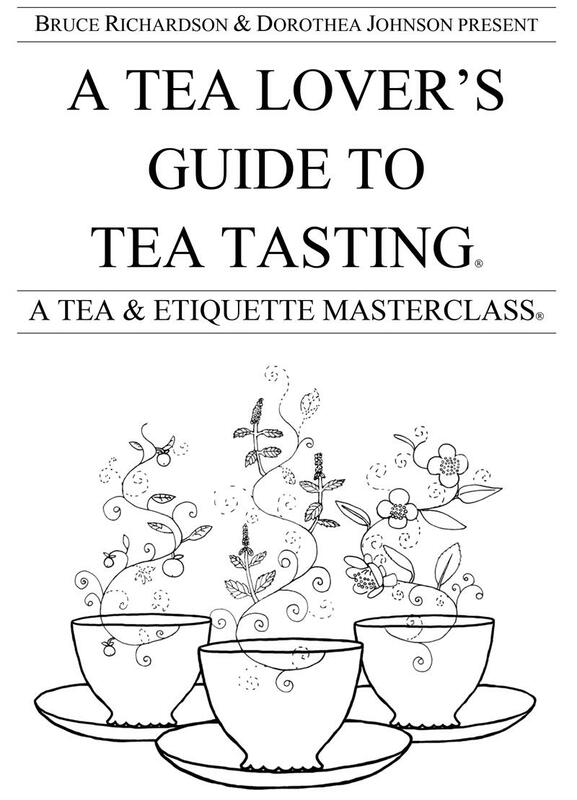 Includes the manual and instructions. 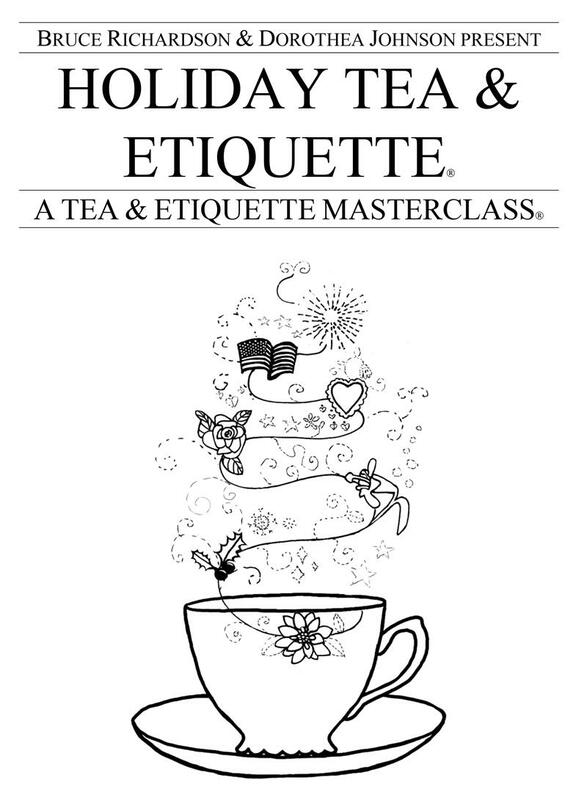 Optional one-day seminar not included. 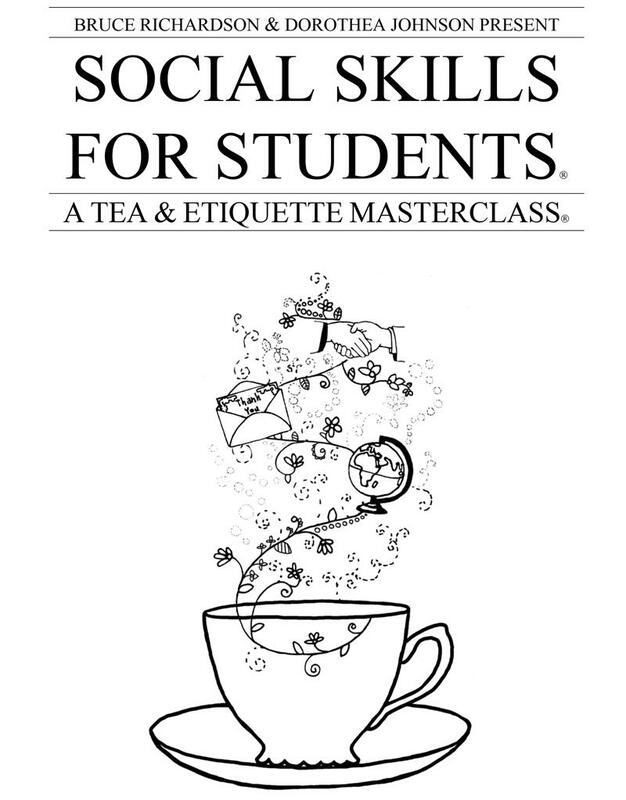 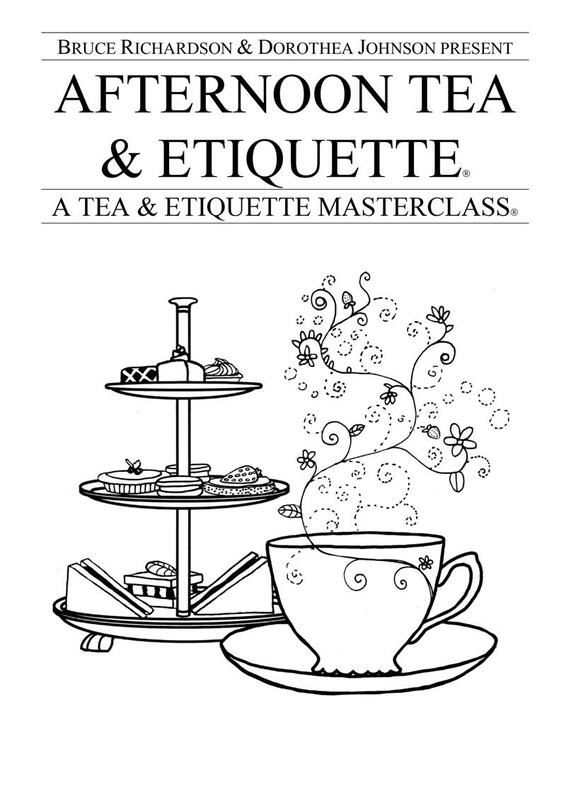 The revised and expanded edition of Tea & Etiquette® Masterclass by Dorothea Johnson and Bruce Richardson includes 12 programs with student workbooks. 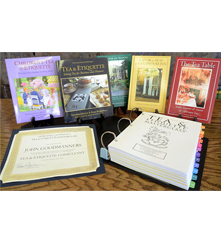 Workbook word processing digital files are included on a cd for custom use with your classes. You receive five bonus books valued at $100: Children's Tea & Etiquette, Tea & Etiquette, A Year of Teas, A Tea for All Seasons and The Tea Table. 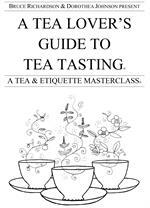 Free domestic shipping! 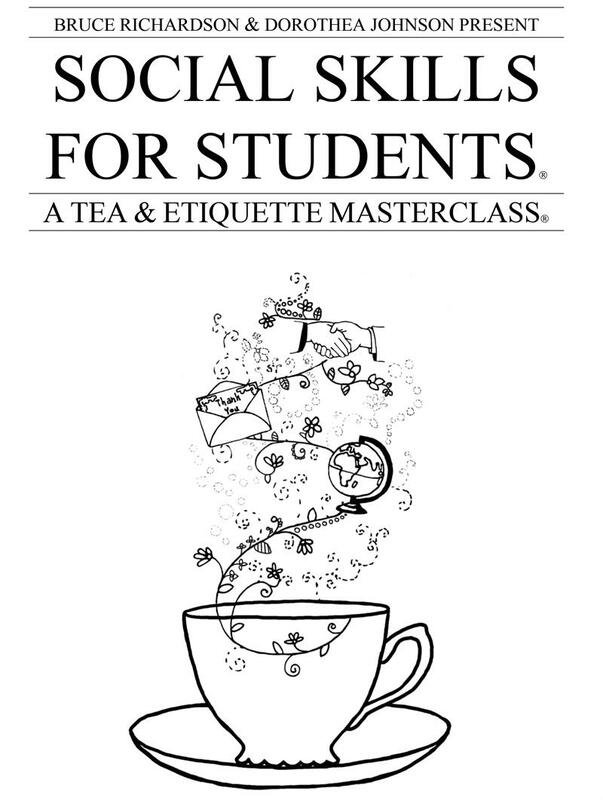 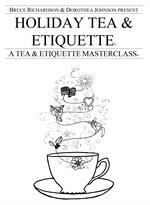 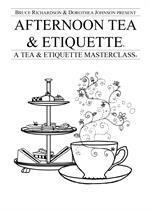 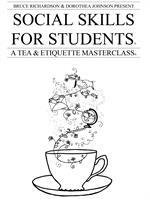 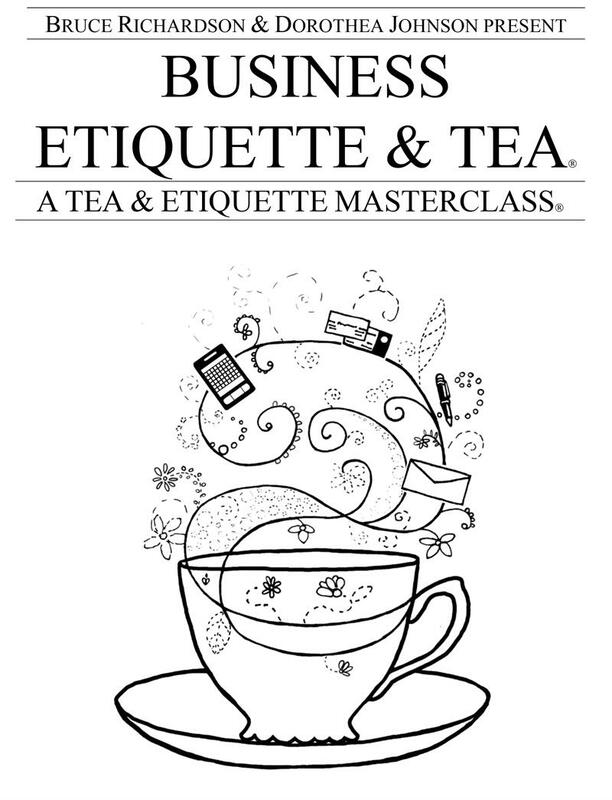 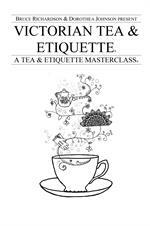 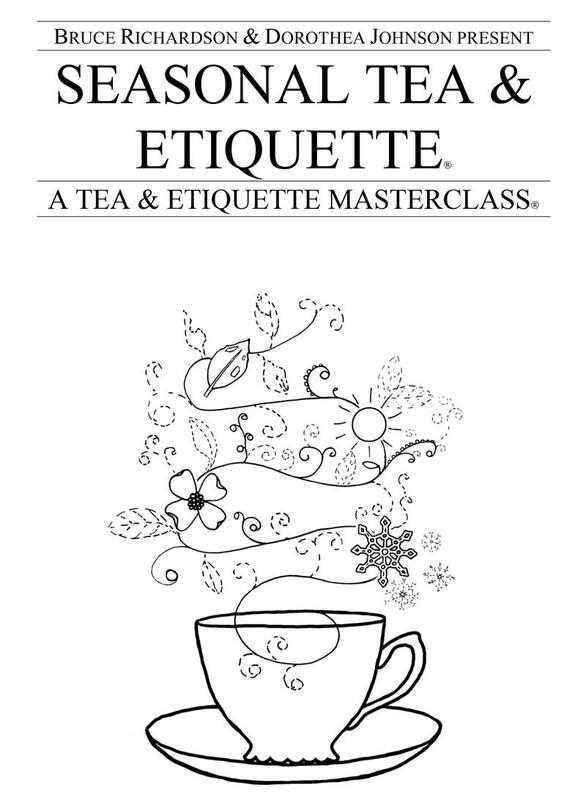 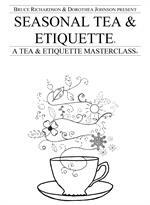 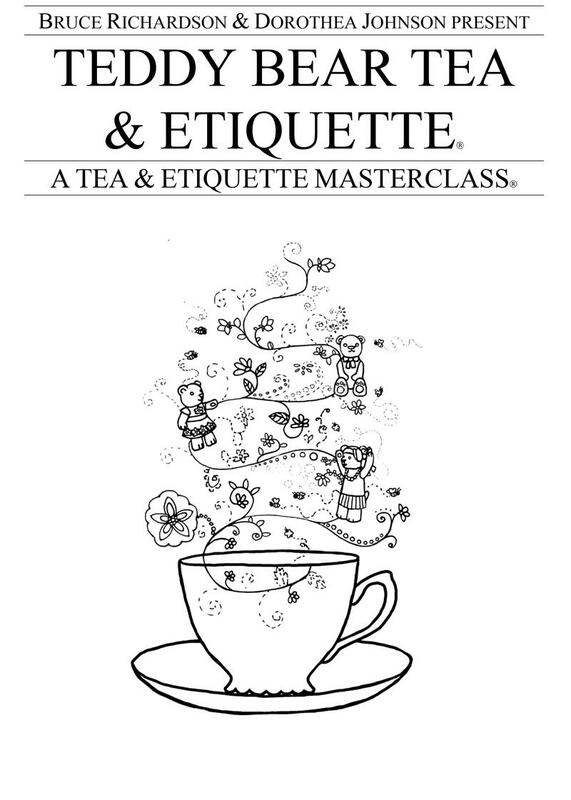 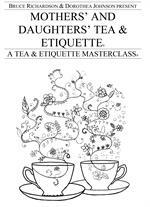 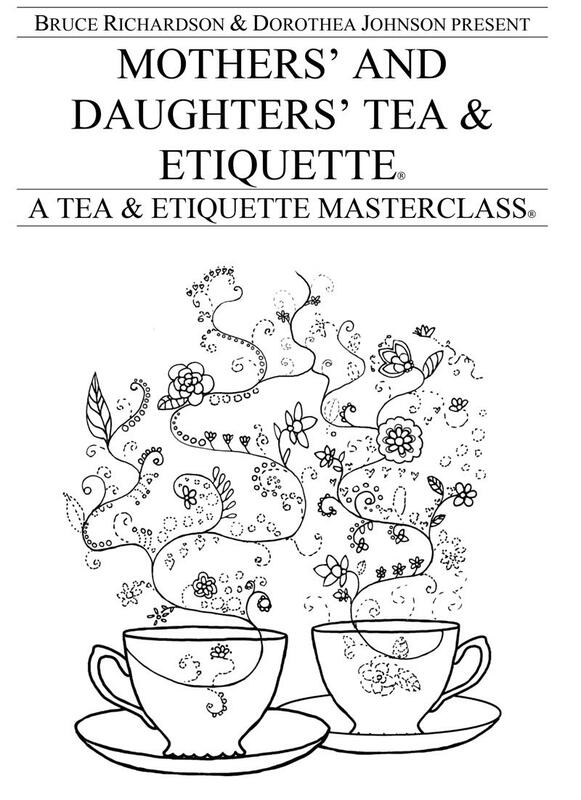 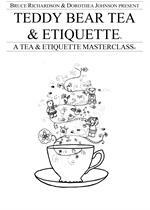 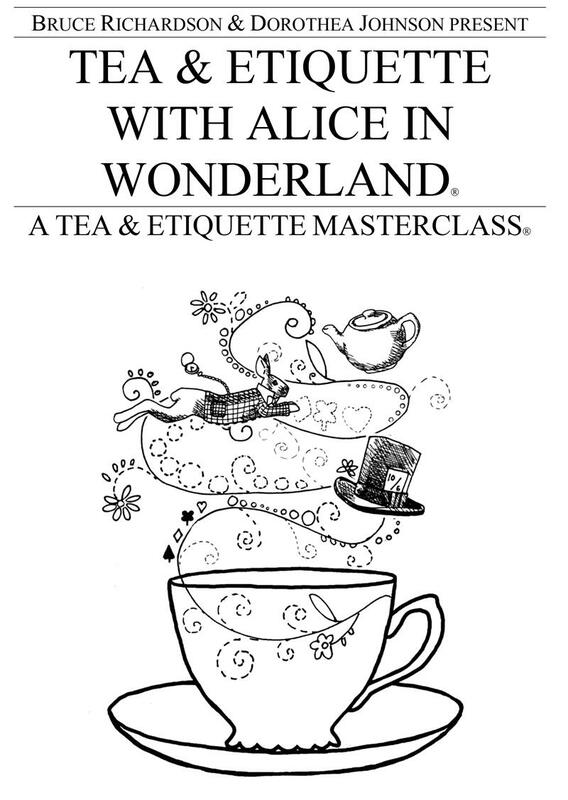 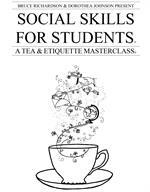 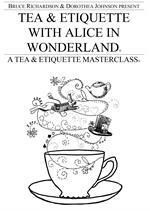 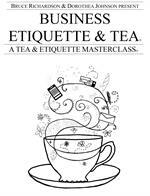 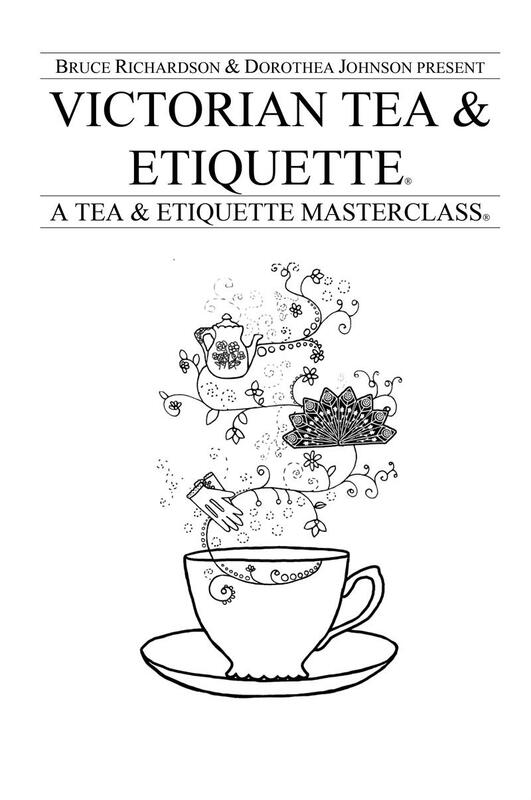 See our Tea & Etiquette Masterclass seminar - complete with manual - for those who need personal instruction. 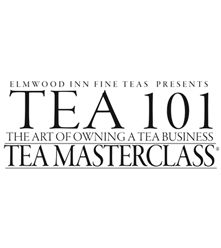 I'm bringing in many new customers who are discovering my small business through my community classes.